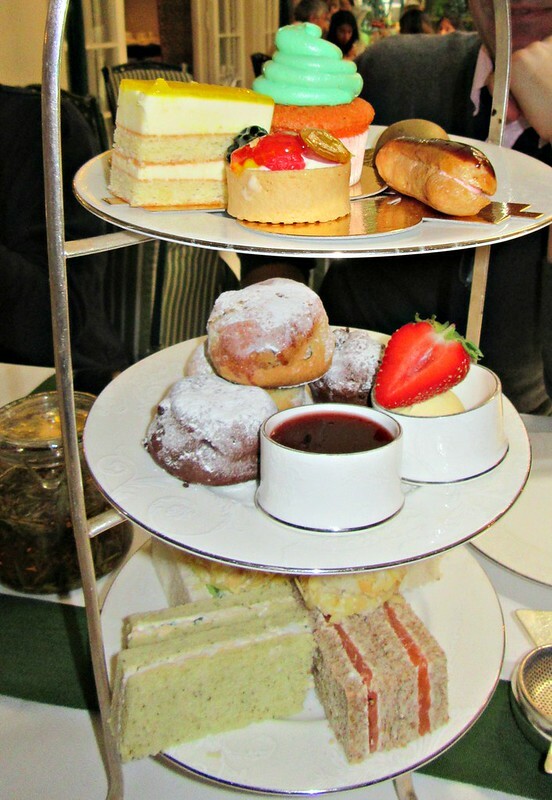 Treating my two teenage children to their first High Tea in London, was an experience I wanted to share together. 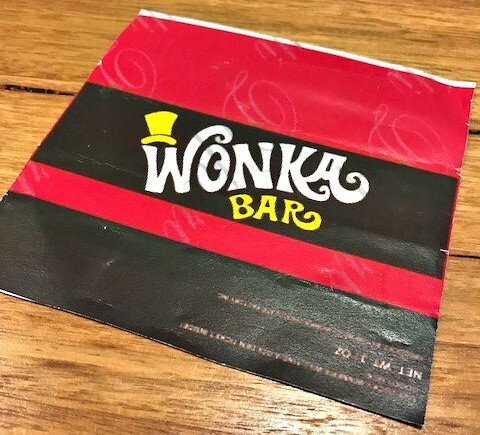 So when I discovered the “ Charlie and the Chocolate Factory” themed Afternoon High Tea at the Chesterfield Hotel in Mayfair, I booked the adventure immediately. “Charlie and the Chesterfield Afternoon Tea” is open daily from 1.00pm to 5.00pm. Children have their own special menu consisting of sandwiches (ham, cheese and jam), fruit and choc chip scones, pastries and delights accompanied by a milkshake or tea. For the big kids (adults) there was a savoury selection of delicious home made sandwiches (ham, chicken, salmon and egg) and freshly baked choc chip and fruit scones. The sweet selections of home made pastries and cupcakes included, a fruit tart, milk chocolate Wonka Bar, blueberry macaroon, bubble-gum éclair, orange cupcake, fizzy lifting cake and a white chocolate golden egg ! All are served with your choice of coffee, loose leaf or flowering teas or hot chocolate. 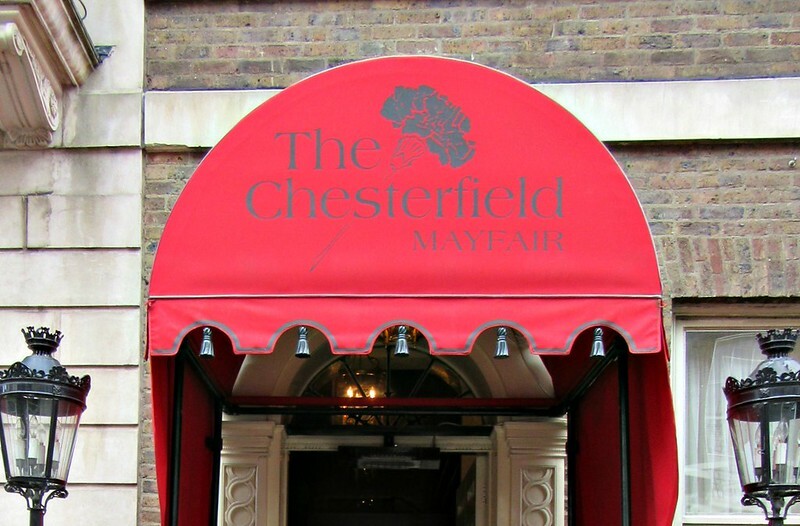 The Chesterfield also offers vegetarian and gluten free options. That sounds awesome!! Would kill for those cakes. Love that! Great when the whole family has high tea together. I’m sure you and your children will remember this for a long time! Thanks for sharing the photos too. What an utterly brilliant idea! My still favourite cookery book was written by Tessa Dahl after her husband died and is called ‘Revolting Recipes’ a treasury of recipes inspired by the food in Dahl’s books. I must see if my daughter will join me for tea before the offer runs out if I am in London beforehand. It’s right up our street despite the fact that neither of us are children …. What a great idea Osyth. Let me know if you do end up going. Oh do – if you can find it, it’s wonderful and I most certainly will. I’m sitting here thinking who we can take with us of child proportions! Looks fun, and I love high teas. It is fun to treat yourself on holiday isn’t it Lorelle 🙂 Expensive when you convert it our dollars, ouch. Luckily now the exchange rate is much kinder! Ohh wow this looks so amazing!!! Yummy! I would totally do this, and maybe I will once I’m in London. For now, I’m on a sweets-free diet because of some health concerns – it’s really hard. Yes – nothing serious, just annoying. I will definitely do that!! Have a great week, too!! What fun Lorelle! HIGH teas aren’t cheap but are a lot of fun. What variety of tea did you have? Yes. They are extremely fun. Something we don’t do often so it’s enjoyable when we do. I am s lover of green tea, so I enjoyed one of the flowering teas available there. Green tea, nice! And healthy too. I quite like the Stockholm blends, and Vanilla teas! Hope your day is just as fun! I’ve never tried The Stockholm blends. Are they a black tea?? Yes, it is is, and it is a bit hard to find. The Tea Centre franchise sometimes stocks it. There are calendula leaves and orange petals or blossoms of some kind in it. So fruity without being fruity, I think! This looks like SO much fun! 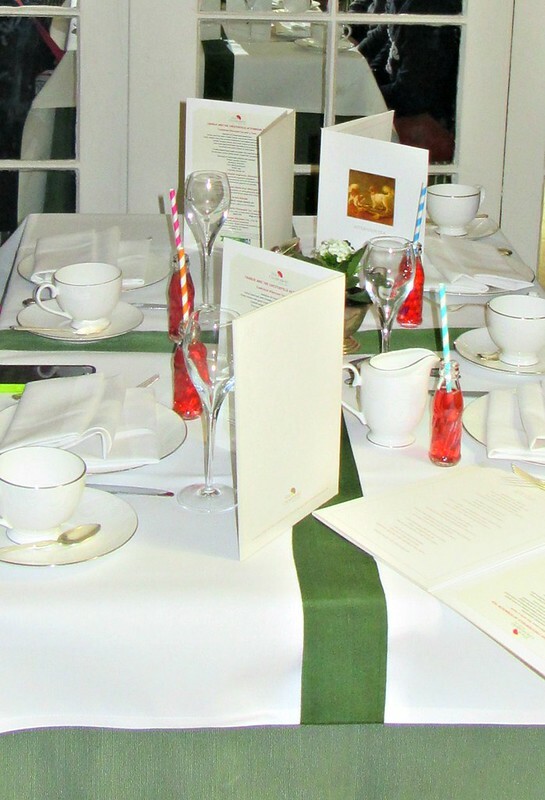 We absolutely love doing high teas in different locations – it’s such an experience! This looks like one for the books though, especially that selection of sweets – YUM! wow so cool and what a fun day with kids!! with all those yummy goodies ! Excellent. This one was lots of fun. 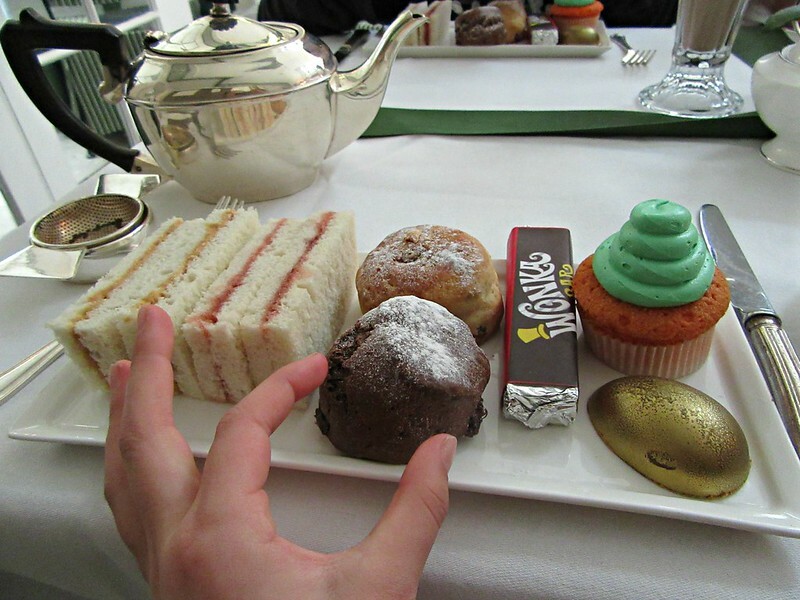 High tea has been one of my best expreriences in London (I had mine at Langham)! This menu looks delicious! What a beautiful write up about a special afternoon with your children. Some things are worth making memories. Hi Di. How are you? Was just reading Miriam’s post and saw the gorgeous photo of you guys. Thank you for your kind words. I love doing these sorts of things and sharing these special moments with my kids. Definitely beautiful memories. Sorry I have been a little absent…things are getting busy around here now. But you will always now be on my read must so if I’m in and out please excuse me. Yes, three of us met and it was just amazing. Thank you for asking how I’m going. Yes, time flies with the children and it’s special to have times like this to look back on Lorelle. Your children are fortunate to have a very insightful and caring mum. I can just imagine Di. You must have a list a mile long of things to do before the move. Good luck with it all. Maybe something to try when she is a bit older. 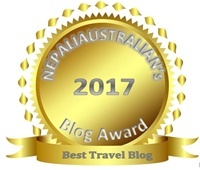 Lorelle, what an amazing experience! Thanks so much for sharing it. 🙂 I loved “Charlie and the Chocolate Factory” when I was a kid. One of my fav books. You all must have had so much fun. Awesome photos too – that green cupcake looks delicious!! Blessings, Debbie ps – have a great week ahead. As a lover of afternoon tea, and any tea! This looks like something I need! So you love afternoon tea and eating gorgeous cake. And you want to see the sights of London? Fancy a London bus tour with a difference? How does the idea of eating cake while seeing the sights of London sound to you? If you do you’ll love the B Bakery Afternoon Tea bus tour/ – classic afternoon tea while seeing the sights of London on board an iconic red Routemaster bus is a rather unique experience.